The Chateau de Montreuil-Bellay is a historical building, first built on the site of a Gallo-Roman village high on a hill on the banks of the Thouet River. Nowadays, Chateau de Montreuil-Bellay is also the name of a premium wine made on the property. 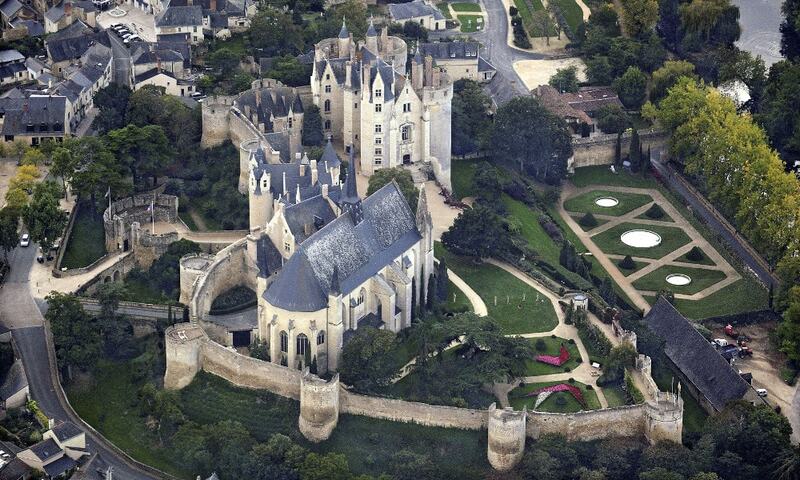 The castle is listed as a monument historique by the French Ministry of Culture.